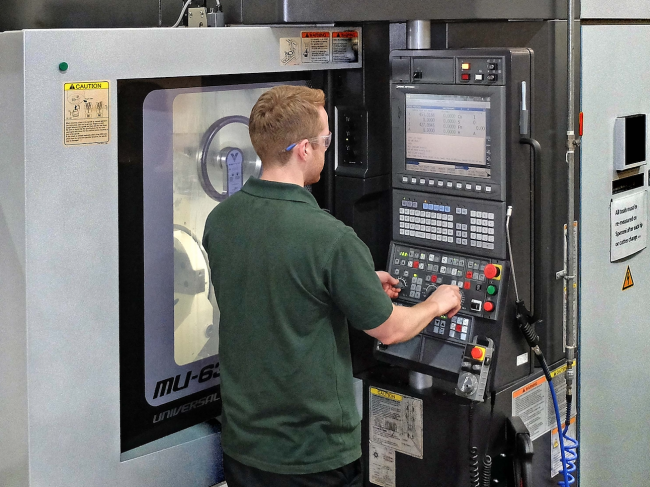 Bromford Industries, a specialist manufacturer of aero engine and landing gear components for the global aerospace supply chain, is in the process of installing nine Okuma mill-turn centres in its Birmingham factory. The Japanese-built, 5-axis, vertical-spindle machines are ideally suited to volume production of nickel alloy aero engine parts to tight tolerances. 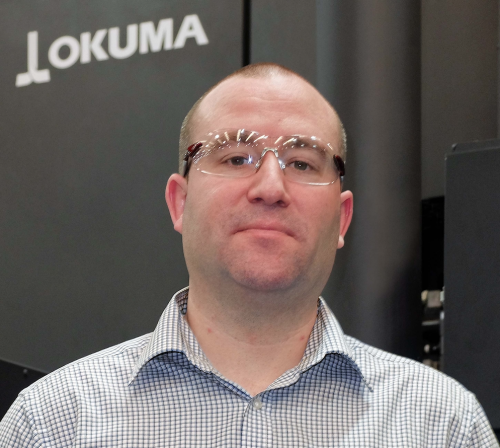 The machine tool order, placed on Okuma’s UK agent NCMT, is valued at £7 million. Seven of the machines have already been installed and are producing components, with the remaining two due for delivery in the fourth quarter of 2017. They form the major share of a wider £10 million investment at the Birmingham plant that includes tooling, automation, metrology equipment and CADCAM software. This investment underpins Bromford’s growth trajectory as a major supplier to the world’s premier aero engine programs. It’s a good example for other manufacturers of positive customer/supplier relations as the aerospace equipment supplier, through its use of nine Makino machining centres acquired between 2009 and 2012 for manufacturing titanium landing gear components, already had a close relationship with NCMT, which is UK sales and service agent for this Japanese machine builder as well.